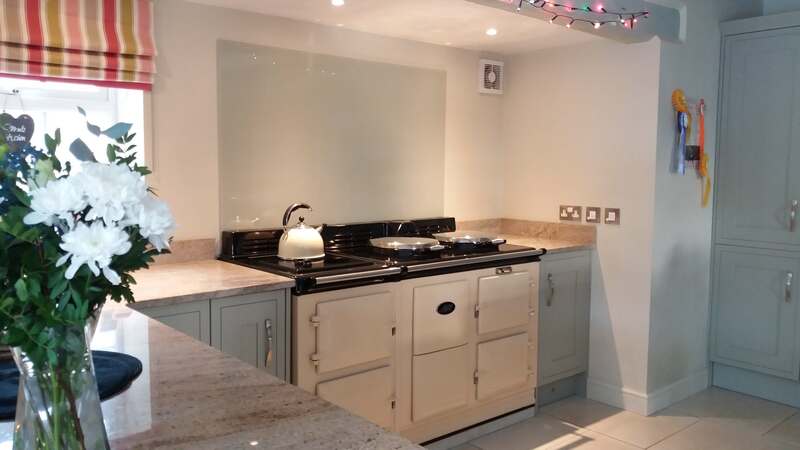 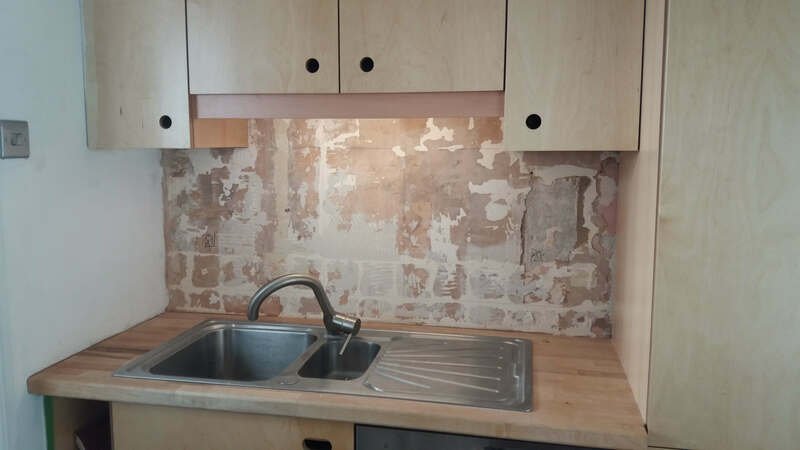 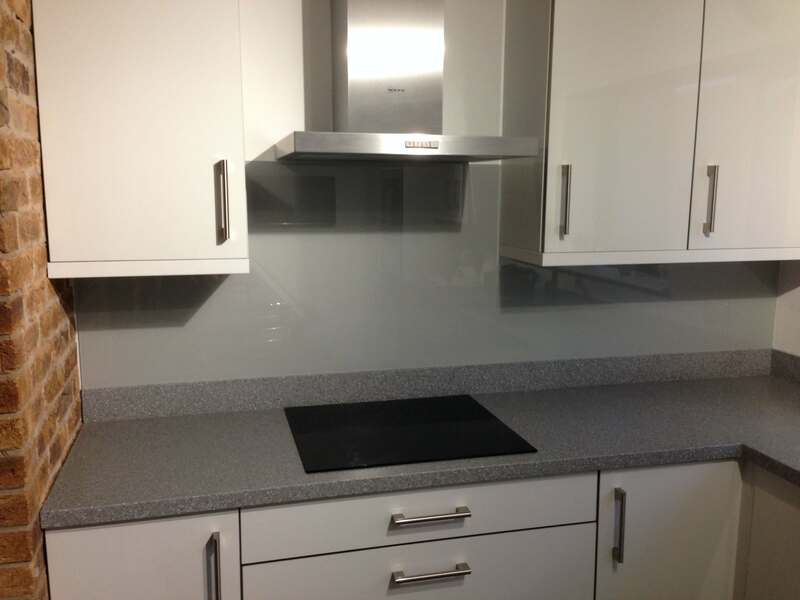 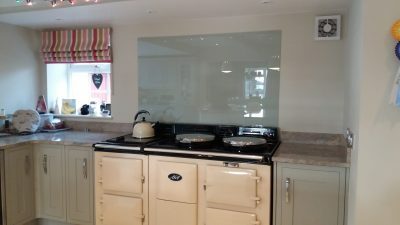 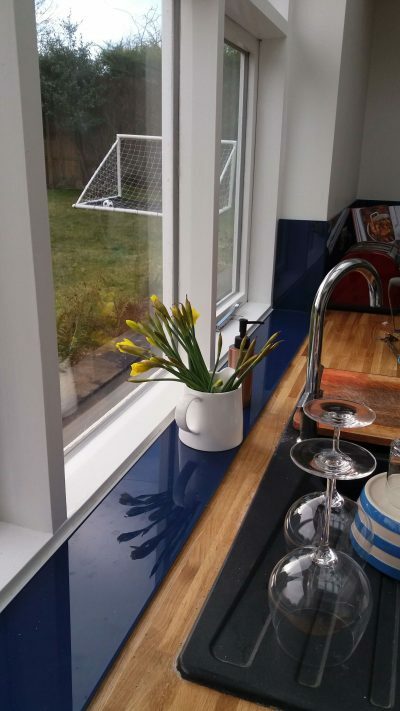 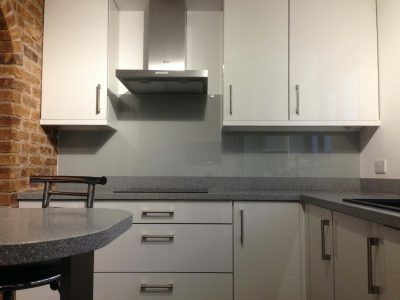 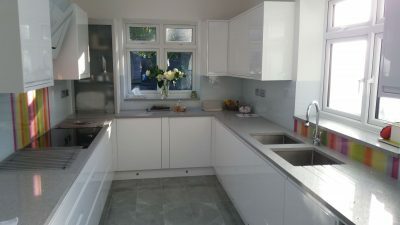 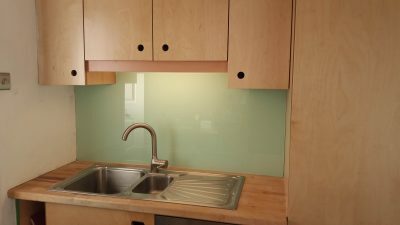 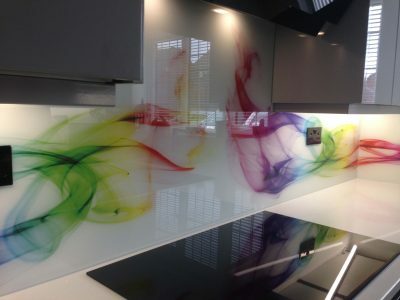 Printed or Painted Glass Splashbacks? 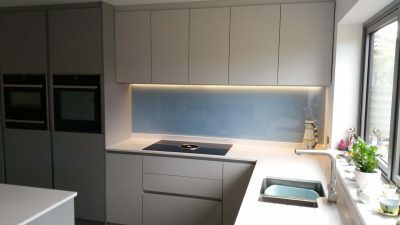 Why not use both in your project? 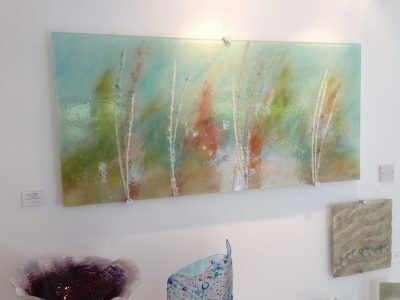 Fused Glass – Worth the premium?